Smashable stuff is fun, right? Project Generic was the original prototype for the project we are now working on under the name "Scrapheap". It involves robots trying to kill each other and squash each other with bricks or various other flying objects. We decided to scrap the project and move to more fully featured engines. 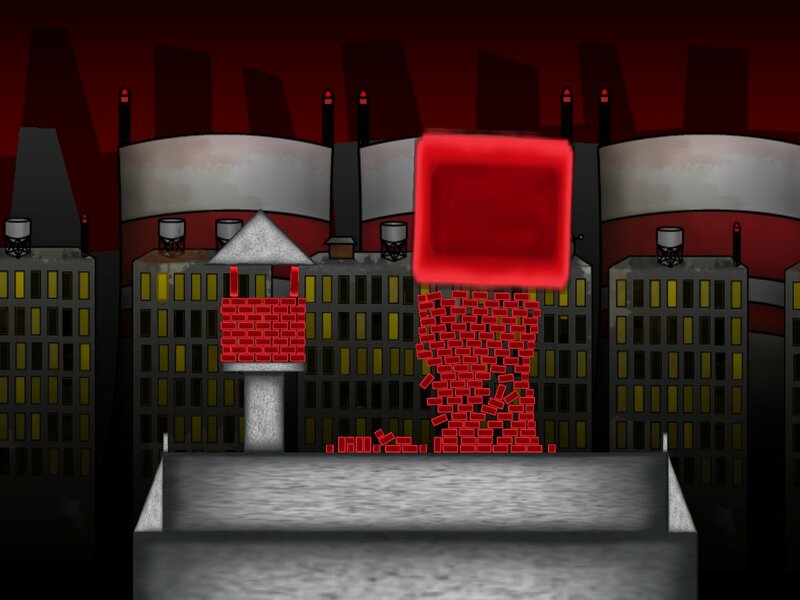 It used the 2DBoy Rapid Prototyping Framework and version 2.0 of the Box2D physics engine. This tower looks much cooler when it explodes.